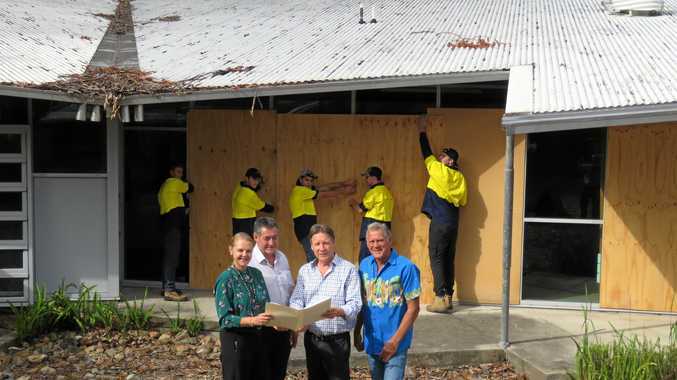 WORK on refurbishing the Tewantin TAFE building is at last under way as the state-funded Skilling Queenslanders for Work program provides teams of young people some hands-on experience through Noosa Community Training Centre. 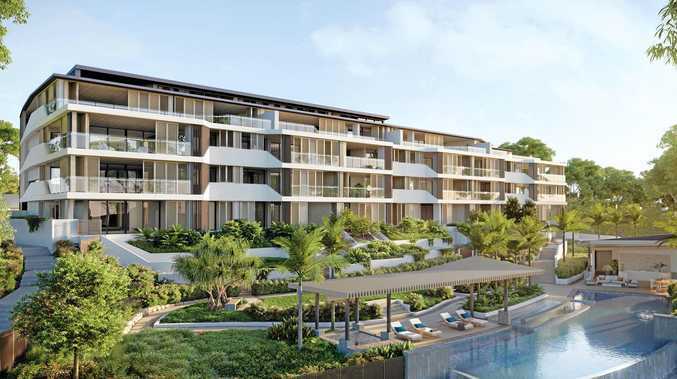 "It's especially exciting to see these people undertake a project on the TAFE site in readiness for its potential new owners, Noosa Council,” Noosa state MP Sandy Bolton said. NCTC chief executive Arthur Hartley said nine trainees and a supervisor would undertake repairs and renovations on the dilapidated site, which has been empty for more than five years. "We're looking at the rooms and there might be two years' work there,” Mr Hartley said. "Two of our groups will do 21 weeks each. But there are hurdles, as approval and conditions for the sale of the site to council are not yet finalised - and there can be no progress on deciding its ultimate uses prior to that. The approval will also determine what priority each building on the site is given. Ms Bolton said there were "oodles of opportunities, whether it's a combination of training and enterprise, and there are greater parts of the site for worker or student accommodation”. "Meantime to get started this is the logical starting point: get the structure ready, the main elements that contribute to its insecurity, so we can determine its use,” she said. 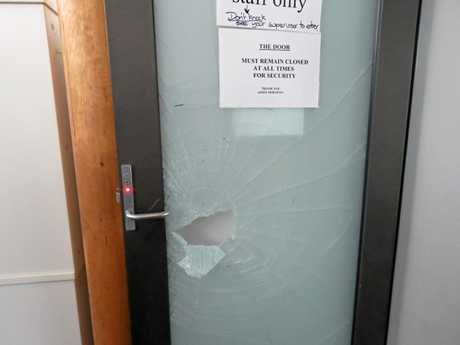 Mayor Tony Wellington said the site had suffered "a significant amount of vandalism, unfortunately”. "When staff assessed the rooms, it amounted to a number of hundred thousands (of dollars) to get them back to a usable state,” he said. "We're still waiting for state confirmation about the purchase offer. "We put in a bid ... the state is not in any great rush.